Do you have money in the stock market? 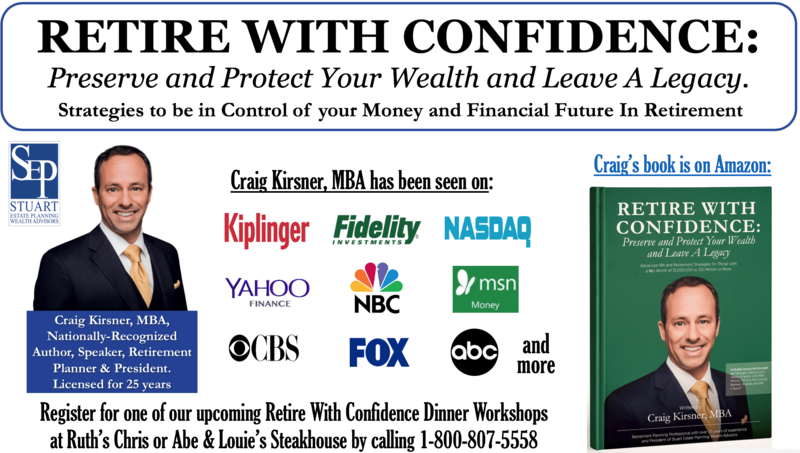 If so, watch this video about the stock market and the Central Bankers’ bubble we are in now as seen on Kiplinger by Craig Kirsner, MBA. Do you have money in the stock market? If so, watch this video about the stock market and the Central Bankers’ bubble we are in now from an article seen on Kiplinger, Fidelity.com, Yahoo Finance and MSN Money by Craig Kirsner, MBA.